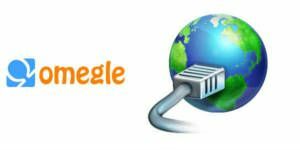 If you would like to hide your IP on Omegle for protect your privacy on the website, you will find some suggestions on here. However if you are hiding your IP for doing something against laws you can’t do that on Omegle or any other websites since your proxy provider or VPN service is going to give your actual IP address to if it’s been requested by court. So we recommend you to use it for only secure the privacy on the website. Most of these services are already banned on Omegle because they have been used by other users who have been violated the site terms. Since users get banned with these services, you won’t able to connect with these Proxy and VPN IPs. So you will need to check for a clean IP for a while in Proxy Sites or VPN services. There are various services which helps you to hide IP. You will find the best examples on here. Hotspotshield: Hotspotshield is providing free and paid services. Free service have some ads but you can get rid of ads with adblock extension. The program changes your IP and you will able to hide your privacy while chatting on sites. Hola Free VPN for Google Chrome: It helps you to change IP on the browser you use. We recommend it for Google Chrome. The extension has many country options on interface but most of them are connecting UK or USA IPs. It is also good for unban from Omegle. Ultrasurf: Ultrasurf is another good option for hide ip. It is 100% free and reliable. Proxy services are another good option to hide your IP on Omegle. You will need to change your IP manually or through some websites on these services. HideMyAss Proxy List: It is a good service for proxy list. You will find many lists from different countries on the website. Getting the newest ones is recommended. See the best proxy services for Omegle on our list. 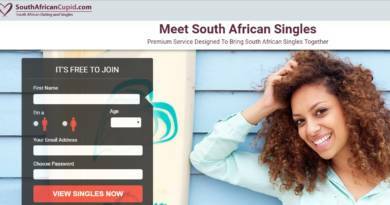 These services also can be a good solution for you when you error connecting to the server of Omegle.